Meet Kim Levesque, Author of Pampered in Paris! 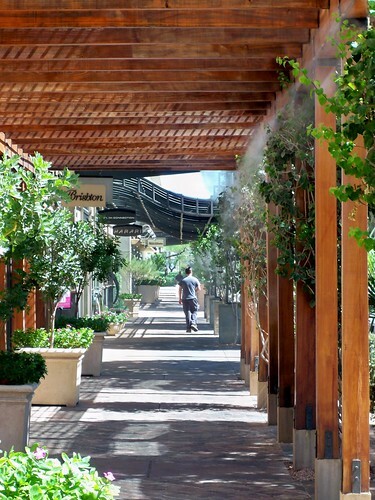 Kim Horton Levesque is a travel writer and French translator who lives in Phoenix. In Pampered in Paris, you'll find profiles and photos of more than 50 of the city's premier spas, beauty salons, perfume boutiques, and thermal baths. 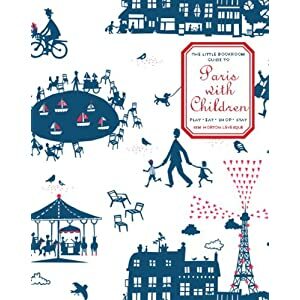 Paris with Children–Buy it Here! 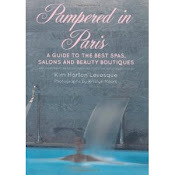 Pampered in Paris–Buy it Here! Small-batch is a compilation of notes on everything related to travel. It is typically updated between midnight and 2am by travel writer and seriously sleep-deprived mother of 3, Kim Horton Levesque. Stay off the Grass! Pelouse Interdite!